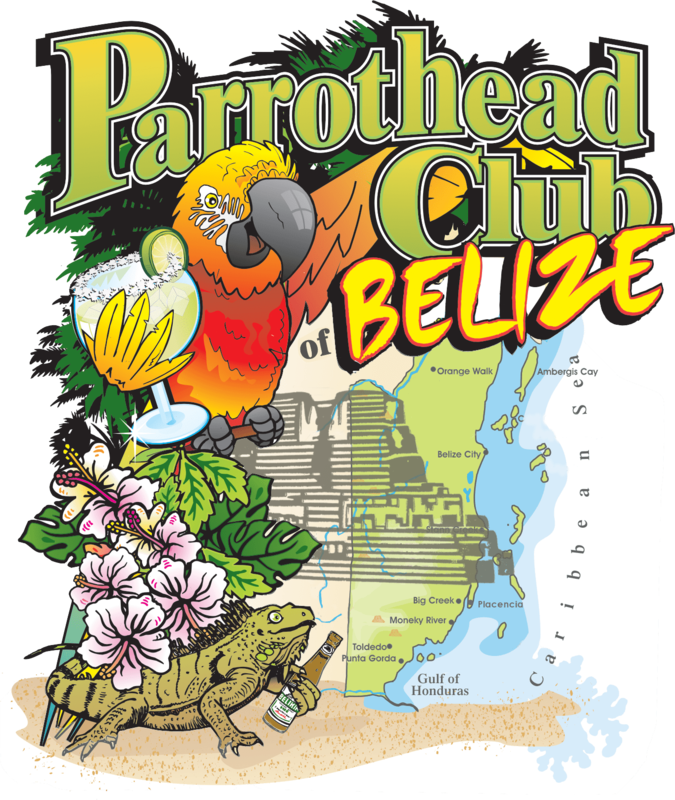 The Parrothead Club of Belize is the only sanctioned Parrothead Club in Latin America. 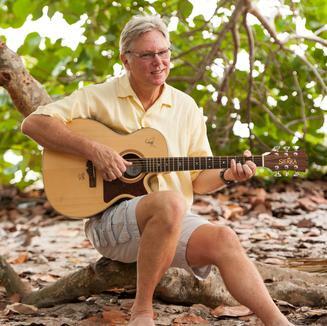 Hard to believe with so many Jimmy Buffet songs being written about the Caribbean region. The club was formed and approved by PHIP in early 2017. 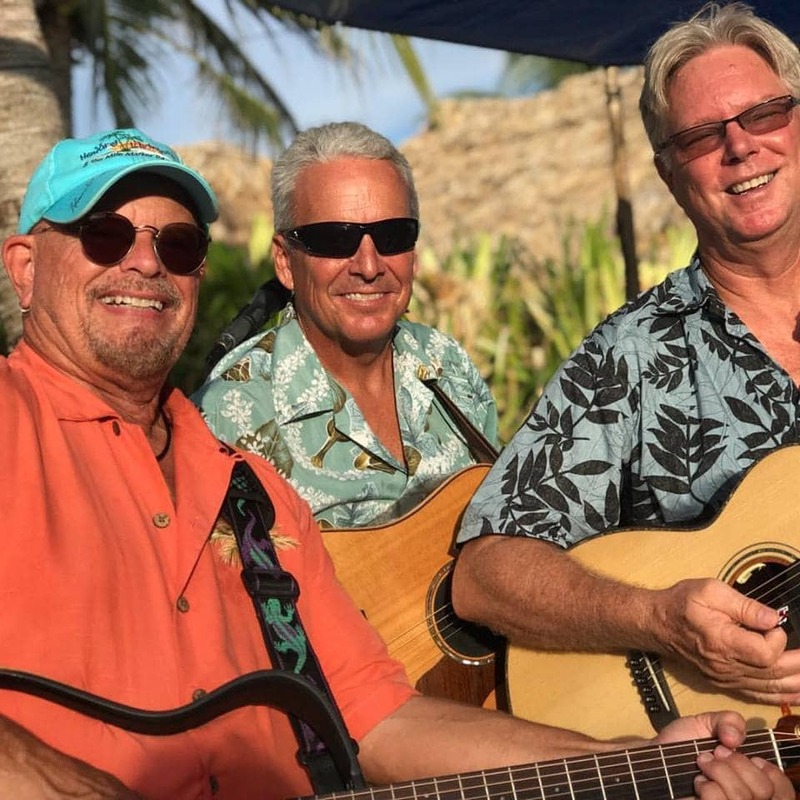 This group puts ‘Party with a Purpose’ to a new level as we tip our toes in the ocean every day of the year. 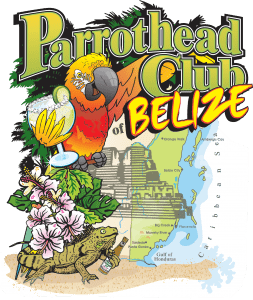 Wanting to make an impact in the area, the members of the Parrothead Club of Belize had the first 'Parrothead Beach Bash - Belize' in May 2018. 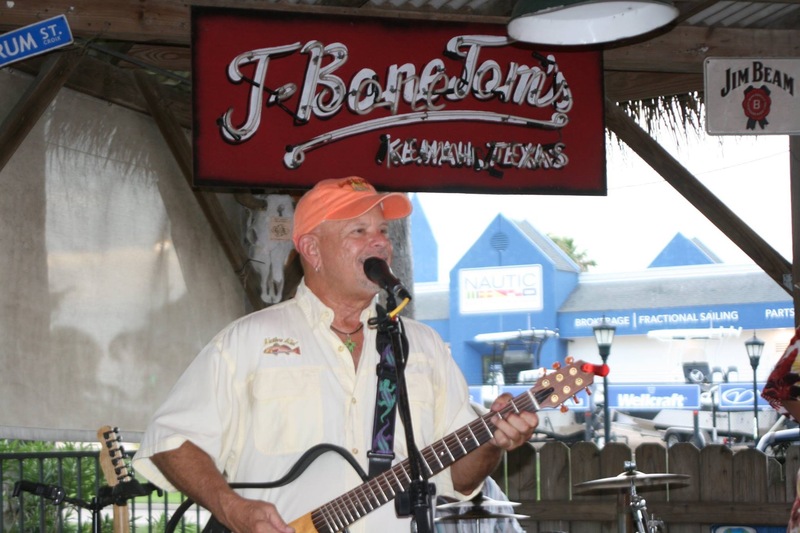 The 4 day event was a great success raising over $3000 that went to the children of Seine Bight. Due to overwhelming support and desire, we are bringing the Bash back in May 2020! Primary education is free and compulsory through age 14 in Belize. However, a sizable number of Belizean children do not complete primary school. High school education is competitive, requiring passage of a comprehensive exam. Charges for books, fees and required uniforms at primary and secondary schools are beyond the reach of many Belizean families. 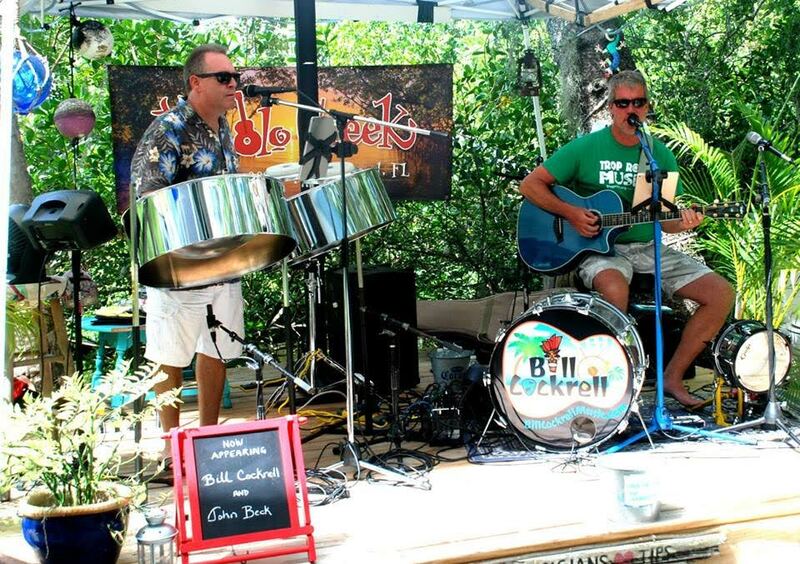 Donations made at the Parrothead Beach Bash – Belize will assist those families so their children can remain in school. 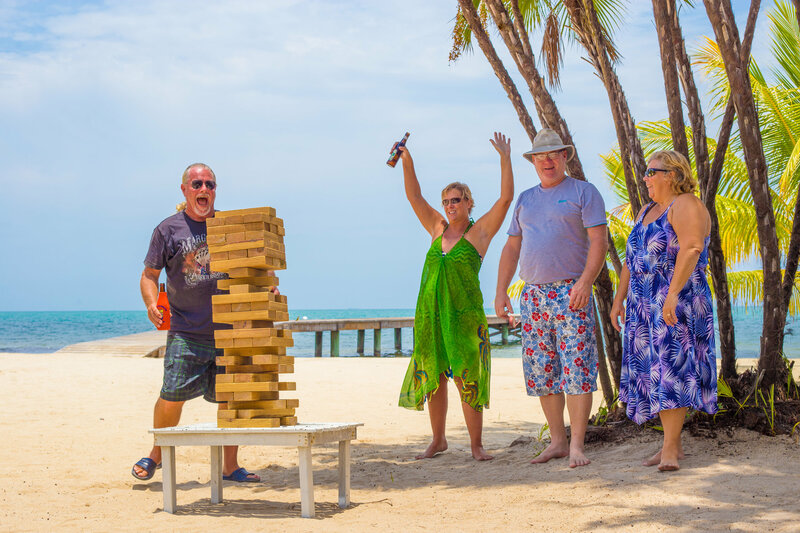 Placencia was once a sleepy fishing village and is emerging as an increasingly popular destination of the Caribbean. This 16-mile peninsula, located in Southern Belize, has a beach and the Caribbean ocean on one side, a lagoon to the west, and a special village in the middle. 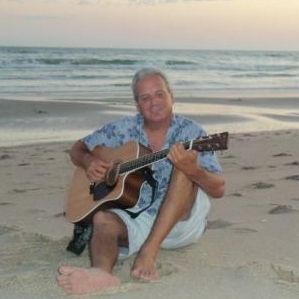 There is an amazing number of diverse activities you can participate in. 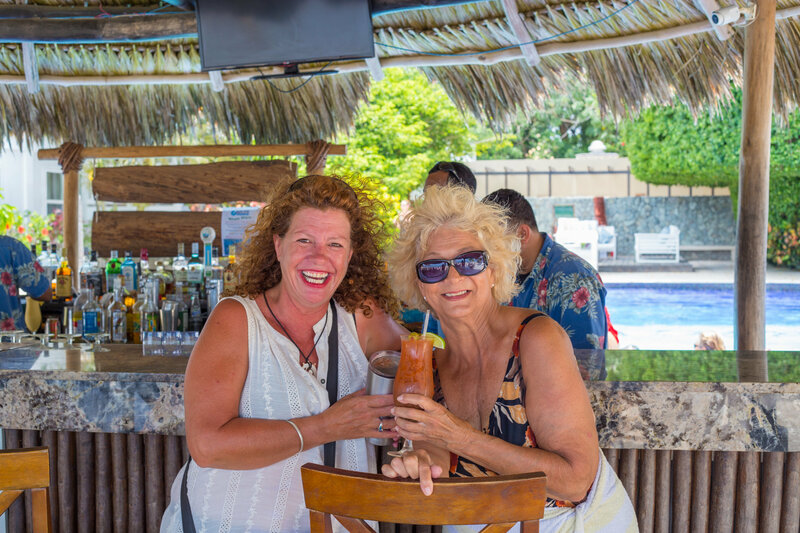 Diving or snorkeling, fishing (especially fly fishing), mainland tours to Mayan Ruins or trekking through the jungle can all be done from the Placencia Peninsula.